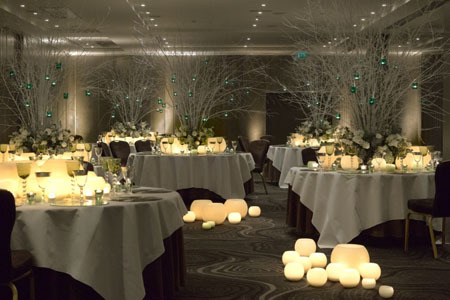 Choose from private dining rooms, ballrooms, bars and restaurants at our collection of stunning 4 and 5 star event venues in central London, Heathrow and Manchester. 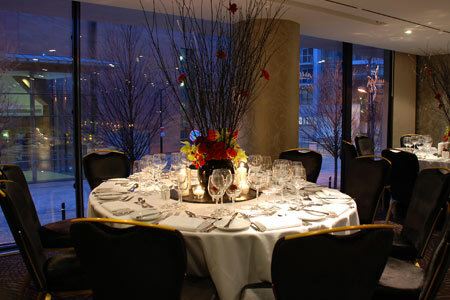 Our event venues are ideal for weddings, celebrations, press launches and West End first night events. Looking to entertain on a smaller scale? No problem. We can accommodate small private appointments and private dining. Find out more about private dining. 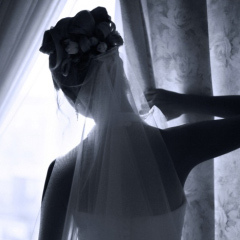 Looking for an inspirational wedding venue?